Visit mainland Britain’s most southerly city, with its impressive gothic cathedral and back streets full of independent shops to explore – all less than 15 minutes’ walk from the station. Truro is on the mainline linking Cornwall with the rest of the country. 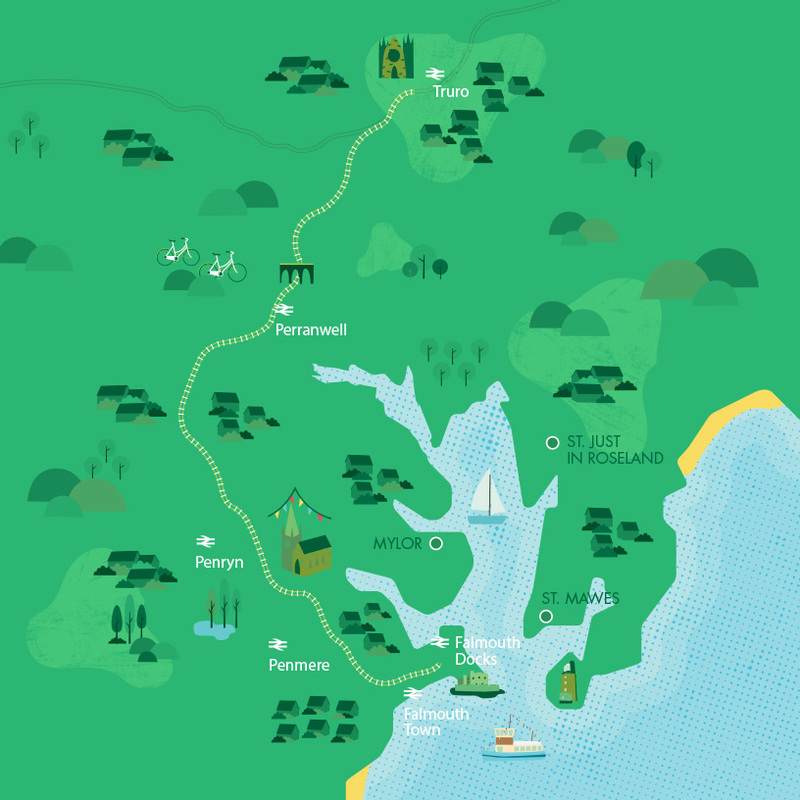 It is also the starting point for the branch line to Falmouth, with an Off-Peak Day Return costing just £4.70. 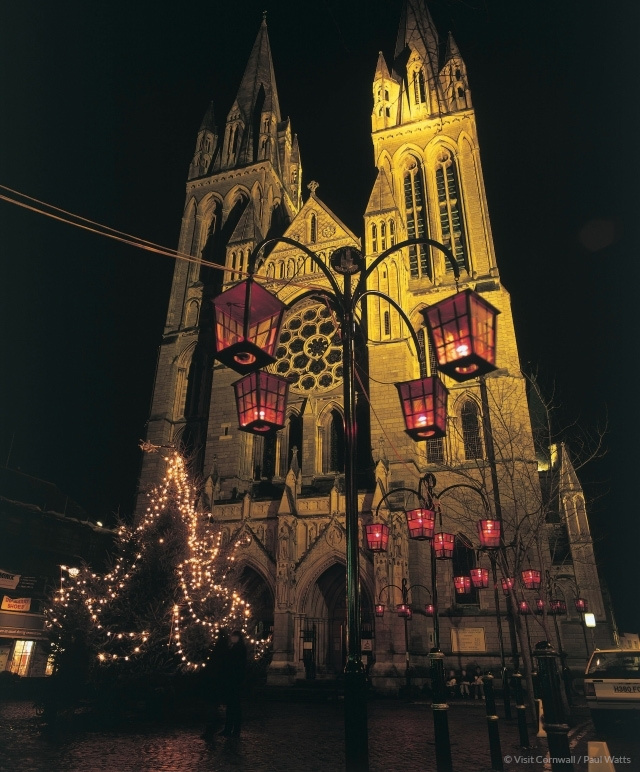 Free to enter, Truro’s Anglican cathedral is a majestic example of gothic architecture. It is one of only three cathedrals in the UK to have three spires. It was built between 1880 and 1910, and each year welcomes thousands of visitors from all over the world. 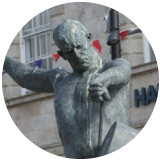 Learn about prehistoric Cornwall, ancient Egypt, Rome and Greece. Enjoy art from Cornwall and beyond, and minerals from the museum’s internationally acclaimed collection. 15 minutes’ walk from the station, Victoria Gardens is well worth a visit. Created in 1898 to commemorate Queen Victoria’s Diamond Jubilee, it is filled with exotic trees, shrubs and flowers. During the summer, enjoy concerts on Sunday afternoons. Off-Peak Day Return. Valid after the morning peak, and anytime at weekends or Bank Holidays. 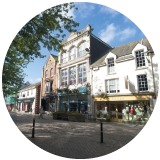 Visit Falmouth and explore its glorious harbour, beaches, art galleries, maritime heritage and more. 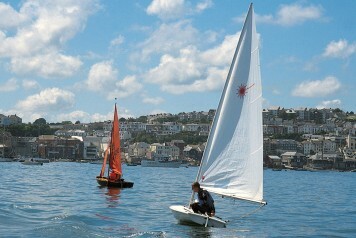 Enjoy a boat trip on the Fal River, or try your hand at kayaking, windsurfing or snorkelling. 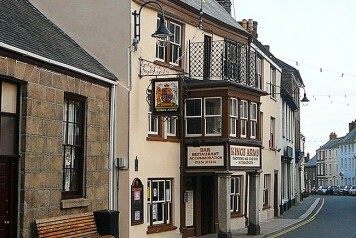 Founded in 1216, Penryn is an historic town with many fine granite buildings, mostly 17th century with Georgian fronts. Leisurely exploration will reveal Penryn's special character.